← WiiWare and VC Games Update – Double Time! Posted on September 24, 2008, in character highlight and tagged character highlight, it, land, shake, wario, wario land. Bookmark the permalink. 1 Comment. 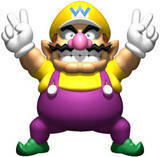 Wario, cha cha cha, Wario, cha cha cha. wario is my favorite character to use in brawl esp. 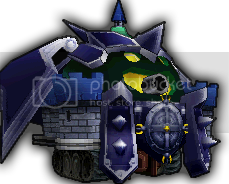 when you use wario waft in a high place, wario bike as wario man and drive off the screen, or hit an enemy while using wario man’s bike in the air. can somebody make a psa for mario involving wario’s moves instead of moveswaping.